Providence St. Joseph Health is leading the creation of an efficient, consumer-focused, digitally-enabled, integrated health system. This can be achieved through the identification and risk elimination of early-stage technologies. This vision led to the creation of distinct teams within the Providence Innovation & Strategy organization. These teams work together to provide the support, technical infrastructure, trial, and rapid adoption of new innovative technologies from innovative companies. We collaborate to identify, pilot, and drive adoption of new technologies and business models. We build new software services for three customer groups: patients and consumers, clinicians, and infrastructure for technology partners. 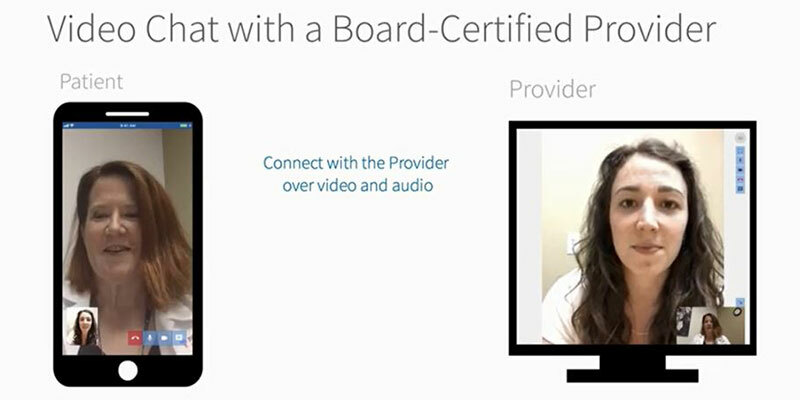 The goal is to create a seamless experience for consumers, patients, and clinicians who engage with Providence. The Digital Innovation Group is composed of software development teams who write and integrate software. Our next-generation technology will deliver care on the patient’s terms: where, when and how they want their health care provided. Your work will change health care as we know it. You will be building the software that powers the consumer facing on-demand health care platform, Virtual Visit. A virtual assistant built from a natural language processing (NLP) algorithm that leverages thousands of previous appointment notes from real users. 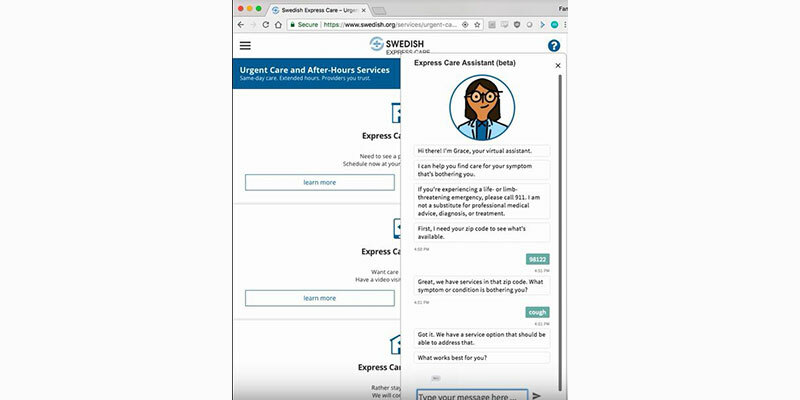 Patients answer questions and the Chatbot processes the symptom(s) and maps it to our business logic to provide expedited provider appointment scheduling. 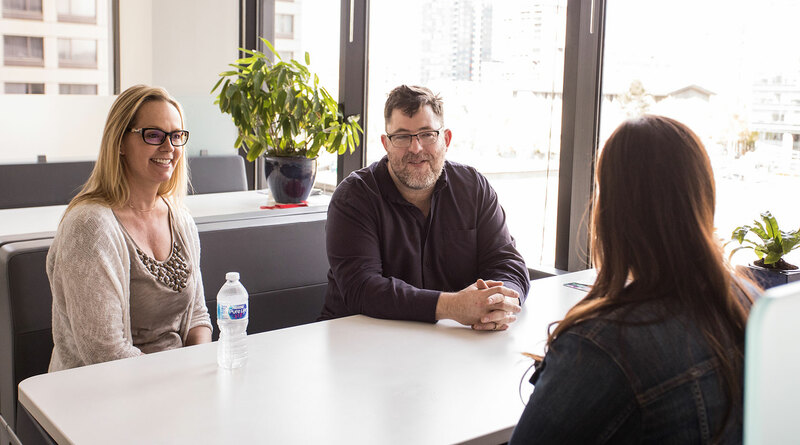 Providence Ventures was created to advance health care delivery by funding technology innovations and work side by side with our colleagues who are actively building a digital platform to make it easier to collaborate with early-stage companies. Providence Ventures also taps into the expertise and engagement from colleagues focused on services beyond the hospital setting, at our primary and specialty care clinics, home health care, hospice, housing and more. Providence can add much more value than just capital to these collaborations, including access for early-stage companies to the continuum of care and world-class clinicians and experts. We are also refining processes that enable us to quickly implement innovations in care settings.